Please join us for a special parent education event as Crescent welcomes Dr. Christine Lay, Associate Professor of neurology at the University of Toronto. Dr. Lay is also a Crescent parent. 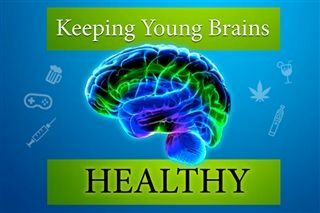 Dr. Lay will speak about adolescent brain development, the exceptional capacity for adolescent brains to learn, and their significant vulnerability to the dangers of alcohol, substance use, vaping and gaming. Kindly RSVP by Monday, February 25. Please contact Nancy Elliott, Coordinator of Crescent Student Services, if you have any questions about this event.